A crucial step in biohazard remediation recovery in Sydney is to contact Sydney Forensic Cleaning. As the cities largest crime scene clean up provider, we know what you’re going through. 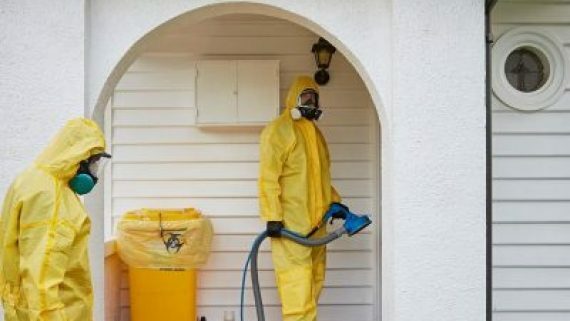 Most Sydney and New South Wales residents don’t have the knowledge of how to take care of biohazard clean ups in their property. A crucial step in biohazard remediation recovery in Sydney is to contact Sydney Forensic Cleaning. As the cities largest crime scene clean up provider, we know what you’re going through. It’s our job to make a very difficult situation a little easier. You can’t expect family, employees or housekeeping staff to tackle forensic and biohazard cleaning. You wouldn’t even ask. Instead, you need crime clean-up specialists. Here are six compelling reasons why you want professionals on the scene. When tissue and fluids come in contact with interior and exterior surfaces, materials absorb contaminants that quickly decompose and produce offensive odours. 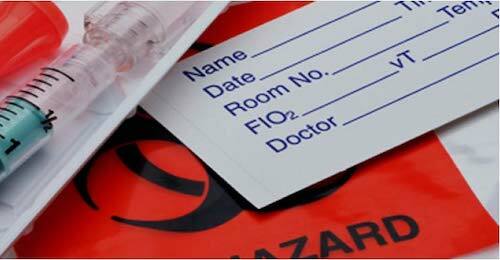 Professional forensic cleaning crews respond to your emergency and address dangerous biohazards immediately. 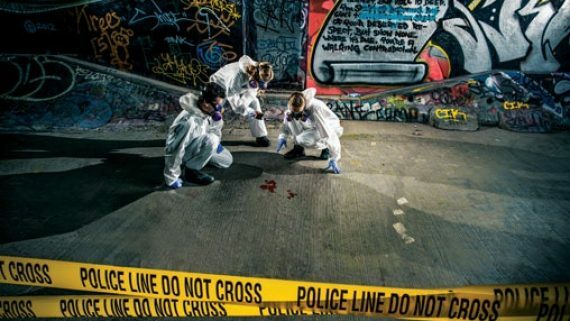 A crime scene can also present health risks that you can’t see. 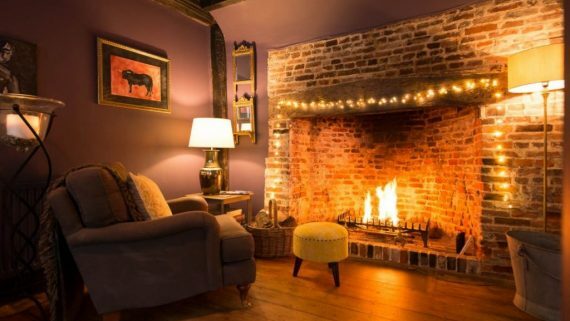 Pepper can permeate walls, carpets and furnishings. During an investigation, police use powders and various chemicals, and the resulting residue compromises indoor air quality. When professional biohazard remediation technicians arrive on a crime or trauma scene, all members put their industry certification and rigorous training to work. You’re assured of a safe, efficient cleaning process that adheres to industry standards. 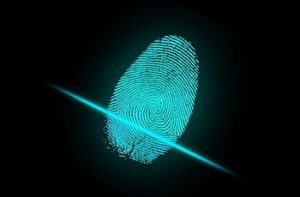 Forensic clean-up technicians maintain certification by mastering the latest advances in crime and trauma scene cleaning. This includes ongoing educational training that keeps them at the top of their field. Biohazard cleaning can’t be taken care of with mops, buckets and bleach. An established crime scene cleaning technician uses advanced, industry specific equipment to detect hidden problems, sanitise surfaces and purify the air. Ultra-sensitive moisture meters, heavy-duty HEPA vacuums and ozone generators are just a few tools of the trade. 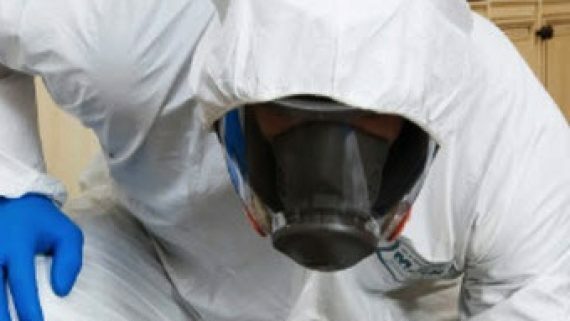 Biohazard Remediation technicians wear full-body protective gear and full-face respirators. They decontaminate and deodorise your property with a range of agents that clean, absorb and disinfect. Every piece of equipment and every product is designed or formulated for crime and trauma scene clean-up. A forensic cleaning contractor immediately responds to your call and explains the process. When the technicians arrive at your door, they quickly inspect the affected areas. 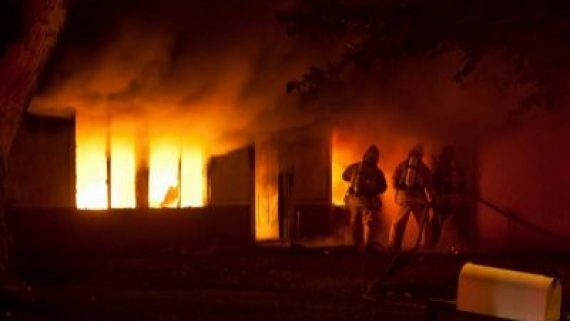 You’re given a detailed project assessment that includes firm estimates on both the time and cost involved in clean-up. By following carefully established protocols, a reputable cleaning company scrubs and sanitises your property from floor to ceiling. Technicians disinfect surfaces, remove stains, eliminate odours, dispose of hazardous materials and take care of necessary repairs and reconstruction. Whether the clean-up happens at your home or business, you know you can count on complete property restoration regardless of the situation. By following a few guidelines and trusting your common sense, you can hire a crime scene contractor who guides you through the initial confusion and helps minimises the trauma. We can’t turn back the clock or undo personal anguish. 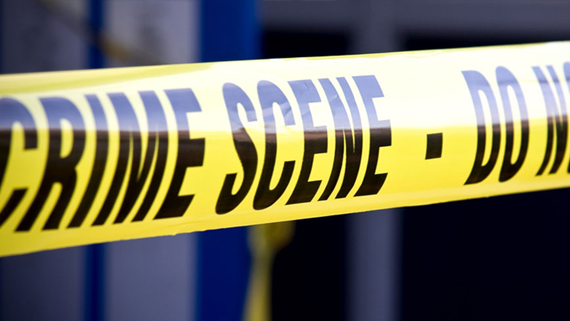 We can assure you that our crime scene cleaning services restore your property and help you recover your peace of mind. When you need one of the most trusted crime scene clean-up providers in Sydney and across New South Wales, we’re just a phone call away. You can rely on our expertise in the field, and you can depend on our commitment to taking care of you. Sydney Forensic Cleaning stands strong and ready whenever you need us. We’re here for you 24/7.